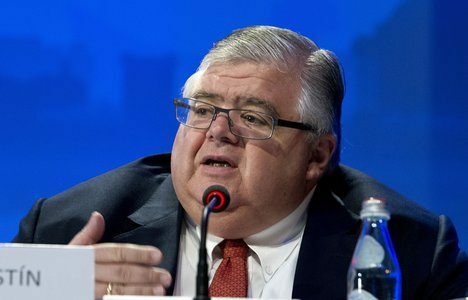 China: Energy firm Global Energy Resources International Group, that is publicly traded in Hong Kong and chaired by a Chinese billionaire, is planning to rebrand itself as a blockchain company despite having lost millions investing in cryptocurrencies. Based on a Hong Kong Exchange filing, the firm has over the past several months launched cryptocurrency trading platforms based in Hong Kong, as well as making investments in crypto assets and blockchain technology solutions. Meanwhile, Tencent Holdings and SoftBank Group are both disputing their involvement in a widely reported pre-IPO investment round for Chinese cryptocurrency mining giant Bitmain. After reports on the firms’ participation, several outlets including CoinDesk, TechCrunch and others cited the reports in follow-up articles on the mining giant’s anticipated multi-billion dollar IPO in Hong Kong. Yet, both Tencent and Softbank have now confirmed to CoinDesk that they have no connection to the investment deal. In other news, Blockchain and cryptocurrency media accounts in China have been banned on WeChat, the messenger app owned by Tencent. Among those affected are Jinse, which is backed by Node Capital, Huobi News, and Deepchain, a site supported by several token funds. None of their previous articles are shown. Instead, a text is posted indicating that the account has been banned for violation of terms of service. Apple co-founder Steve Wozniak announced Tuesday that he’s now working with investment-focused crypto startup Equi Capital. 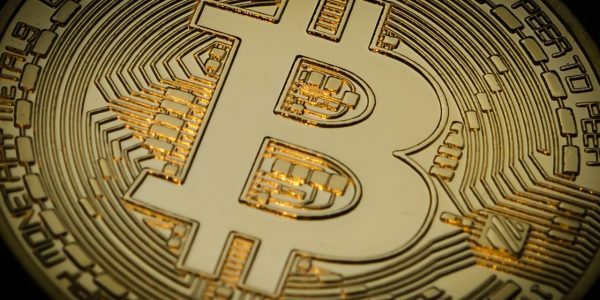 Speaking to Null Transaction, the bitcoin proponent said this is the first time he has worked with a blockchain company in his career, adding that he “was amazed at the technology behind [cryptocurrency].” Equi aims to act as an investment firm, Wozniak said. According to the startup’s Twitter page, it hopes to help both retail and professional investors purchase equity in companies in an effort to replace traditional investing firms. US Senate Committee on Energy and Natural Resources members asked about the cost of cryptocurrency mining and the opportunities for blockchain in the public sector on Wednesday. 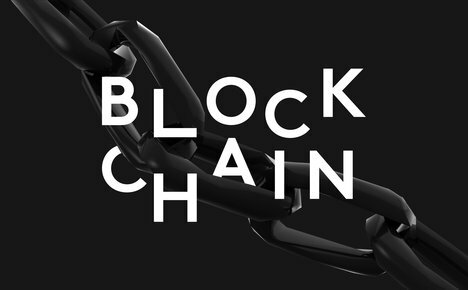 In contrast with past Congressional hearings which at times turned acrimonious toward the concept of blockchain and cryptocurrencies, senators on the Energy Committee largely inquired about how blockchain can be applied to various projects, particularly in government. In remarks, committee chair Senator Lisa Murkowski of Alaska noted the “hearing will examine any cybersecurity advantages that blockchain and similar technologies might offer over other ways of securing our energy infrastructure.” The foremost risk discussed at the hearing revolved around the energy needs of cryptocurrency miners. In other news, Cryptocurrency industry non-profit advocacy organization Coin Center is calling for Congress to enact legislation that will provide bitcoin investors with safe harbor on federal taxes incurred as the result of software forks. 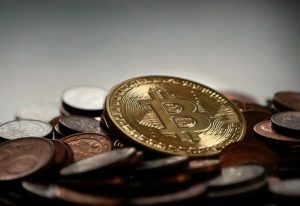 On the organization’s blog, executive director Jerry Brito argued that cryptocurrency investors who have made a good-faith effort to correctly pay taxes on funds received from blockchain forks should not be penalized retroactively since the Internal Revenue Service (IRS) has not provided clear guidance on this matter, aside from stipulating that cryptocurrency investments should be treated like property for tax purposes. MetLife subsidiary LumenLab, a Singapore-based digital innovation centre, is testing a blockchain-enabled insurance solution for diabetes sufferers and has reportedly developed the new project within the Monetary Authority of Singapore’s (MAS) regulatory sandbox, according to a press release published August 20. The pilot, dubbed Vitana, is a parametric, automated insurance product targeting those who develop gestational diabetes – a condition that is said to affect one in five pregnant women in Singapore. It has been co-developed with insurance firm SwissRe, UK tech and blockchain specialists Cognizant, and electronic medical records (EMR) provider Vault Dragon. The blockchain solution has been designed to securely integrate EMR data in order to trigger an automatic payout upon diagnosis, effectively removing the need for manual policy claims. Canada: The Canadian government-funded research program Industrial Research Assistance Program (IRAP) is now hosting its own blockchain explorer, according to an official statement on Aug 20. The IRAP, managed by the National Research Council of Canada (NRC), has announced that the project has implemented the blockchain-based app on InterPlanetary File System (IPFS), a protocol and network that is designed to enable peer-to-peer storing and sharing of data on a distributed ledger. According to an article published on Newswire, the IPFS blockchain browser has been implemented via Catena Blockchain Suite, a product provided by BitAccess. With its new initiative, IRAP plans to test the use of public blockchains in government grants’ management, allowing users to perform instant searches for new grant data on the Ethereum (ETH) blockchain. Nvidia: The world’s largest graphic card and chip maker Nvidia has officially put an end to its crypto venture, with the official announcement of its CFO Colette Kress. 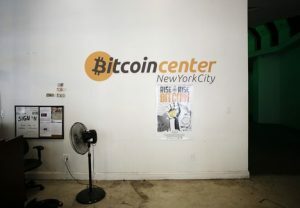 In a statement, Kress said, “We believe we’ve reached a normal period as we’re looking forward to essentially no cryptocurrency as we move forward. Our revenue outlook had anticipated cryptocurrency-specific products declining to approximately $100 million, while actual crypto-specific product revenue was $18 million, and we now expect a negligible contribution going forward.” Jensen Huang, the CEO at Nvidia, echoed the negative sentiment of Kress, adding that the profitability of its cryptocurrency-focused mining chips has declined substantially, as the price of cryptocurrencies moved to a downward trend. Switzerland: Cryptocurrency trading will not be part of the features of Swiss Stock Exchange’s new Digital Asset Platform. This decision is not due to the lack of capacity to implement such, but basically an issue of priority. “The capability is there to do it, but to be honest it’s not a priority. 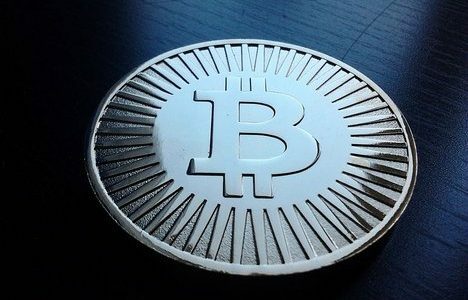 There are plenty of exchanges currently providing bitcoin trading services”, says Thomas Zeeb, the head of securities and exchanges at the Swiss stock exchange owner SIX Group. Zeeb explains that the new exchange would plug the funding gap between crowdfunding and initial public offerings. This is ultimately aimed at providing an environment where institutional investors can feel safe to participate actively. The Swiss exchange operator SIX first announced a proposed launch of its new crypto-initiative earlier this year. 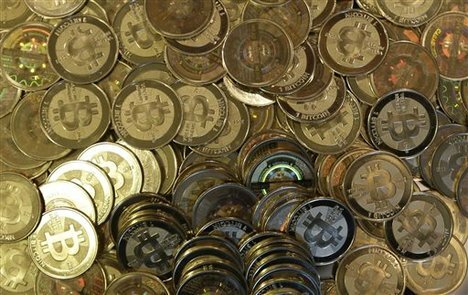 Bitcoin $6,692.23 USD (3.65 percent): Bitcoin (alongside other major cryptocurrencies) will soon be acceptedas a payment option at 1,000 stores across Colombia. The big move toward crypto adoption is coming thanks to a partnership between Pundi X (NPXS) and the Colombian investment firm Manticora Capital. The deal will place a Pundi X point-of-sale device inside each store, in addition, the devices also give customers the ability to purchase and sell each cryptocurrency right from the counter. Pundi X supports payment from Pundi XPASS cards, as well as cryptocurrency wallets using QR codes and traditional mobile wallets like Alipay. EOS $5.05 USD (3.56 percent): EOS has officially rolled out the EOS Alliance, a non-profit initiative designed to bring more openness and transparency to the network. The initiative’s board members include EOS influencers Brock Pierce, Bancor and LiquidEOS co-founder Galia Benartzi, and multi-platinum artist Akon. According to the announcement, the EOS Alliance will “Empower EOS For All”, and the alliance will have no executive power over the blockchain network that raised $4 billion. Instead, the official website of the EOS Alliance suggests that the non-profit group will provide a focal point for the EOS community to express its will. The first action of the alliance will be to form five working groups. These groups will work on the subjects of dispute resolution, communications, GitHub code management, exchanges, and drafting/adopting its own constitution. Binance $9.99 USD (1.91 percent): In its official announcement, Binance mentions that its aim to establish its Binance Academy is to provide a one-stop-shop for blockchain and crypto learning resources which will be open to all. The exchange’s new initiative would cover broad topics on cryptocurrencies and blockchain tech, from fundamentals to advance. To begin the platform hosts topics such as blockchain technology, coins and token, Binance, security and trading. The announcement also highlights that there more topics are in the pipeline and soon will be made available. The Binance Academy seems to be a cornerstone move for the exchange as it would not only strengthen its user base with the right knowledge but will also help the community at large that is currently struggling with disoriented and confusing blockchain and cryptocurrency education material which is available on the internet, and is planning to incentivize users to do so through its token. Bitcoin Cash $547.81 USD (2.37 percent) is currently on the verge of a split. A spat with one of its largest mining pools (which is affiliated with Craig Wright) is at the heart of dispute, and in last few hours tensions have escalated drastically after Jihan Wu (the CEO of Bitmain) addressed Craig as “fake Satoshi”. If a compromise formula is not worked out in time, by November Bitcoin Cash network may go through a hard fork that will make it almost 40% smaller than its current size. The dispute is over the upcoming November 15 upgrade of Bitcoin Cash network. 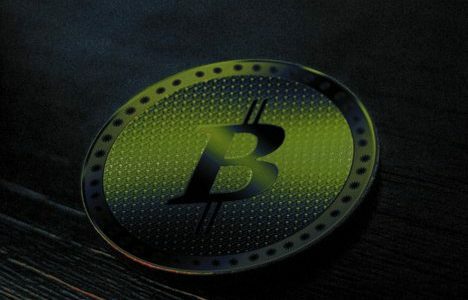 Bitcoin ABC, the most used software client for Bitcoin Cash nodes, announced on Monday that it’ll roll out an upgrade on 15th of November that will bring several improved features to the network along with two new opcodes. Supporters of Bitcoin ABC argue that these changes will make Bitcoin Cash network more efficient and extensible, particularly in the area of smart contract implementation. However, some others in Bitcoin Cash community, including nChain (Craig Wright’s blockchain development firm) and CoinGeek (the largest BCH mining pool with more than 35% hashrate) are strongly resisting the changes.